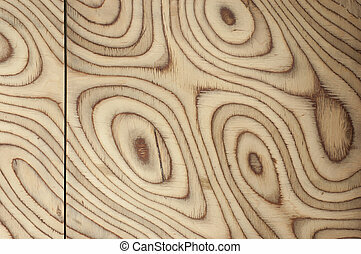 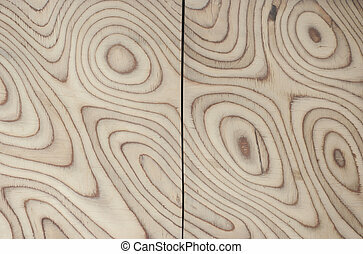 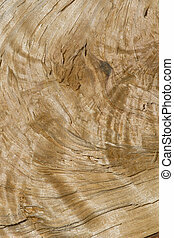 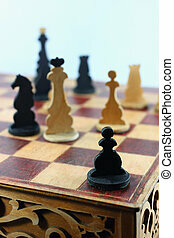 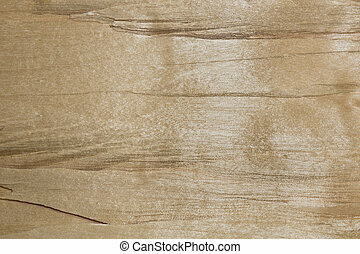 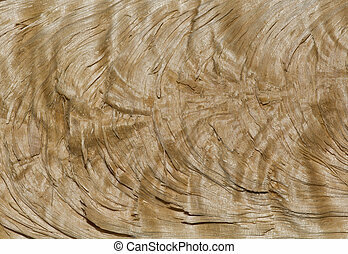 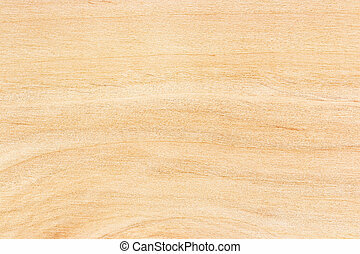 wooden texture with natural wood patterns. 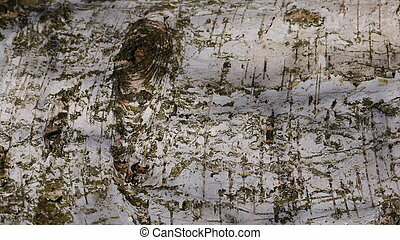 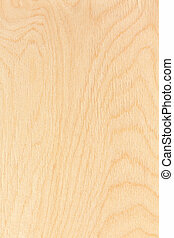 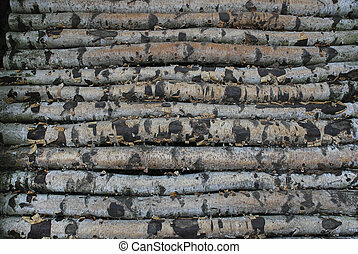 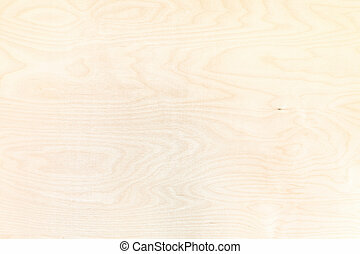 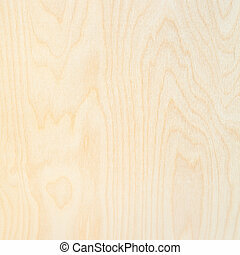 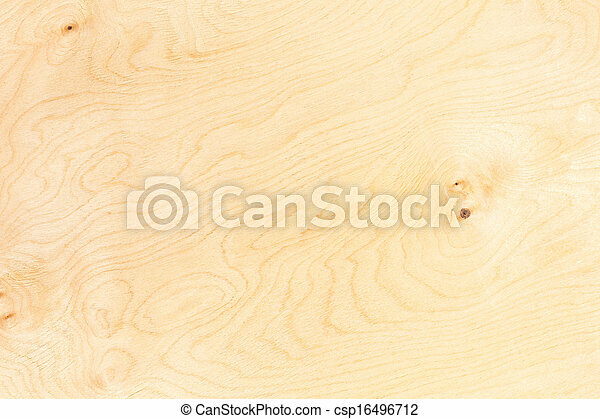 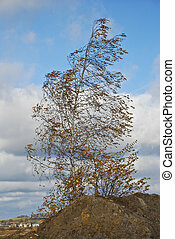 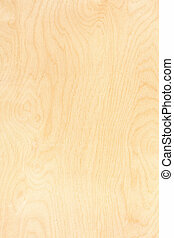 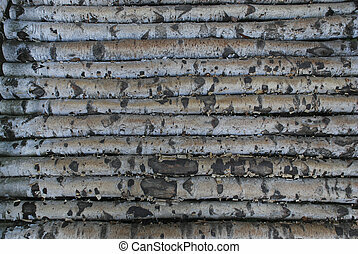 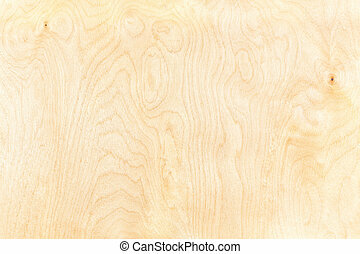 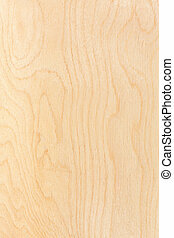 Birch plywood. 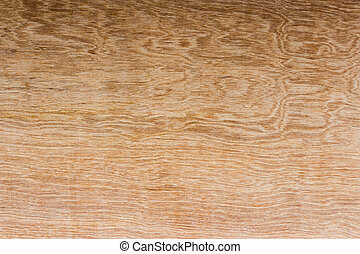 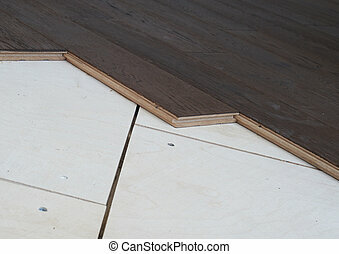 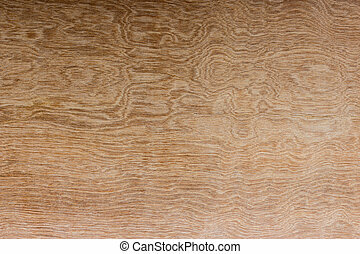 Flooring made of solid oak brown lying on birch plywood.